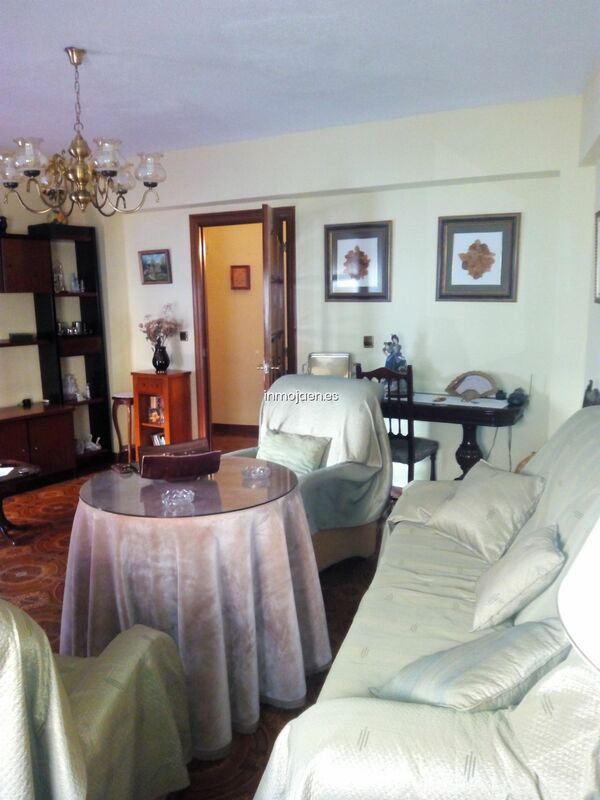 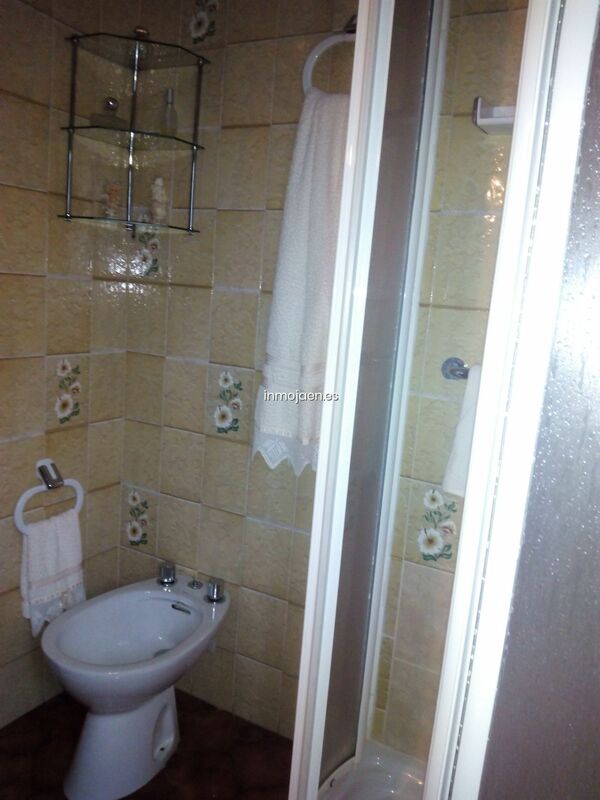 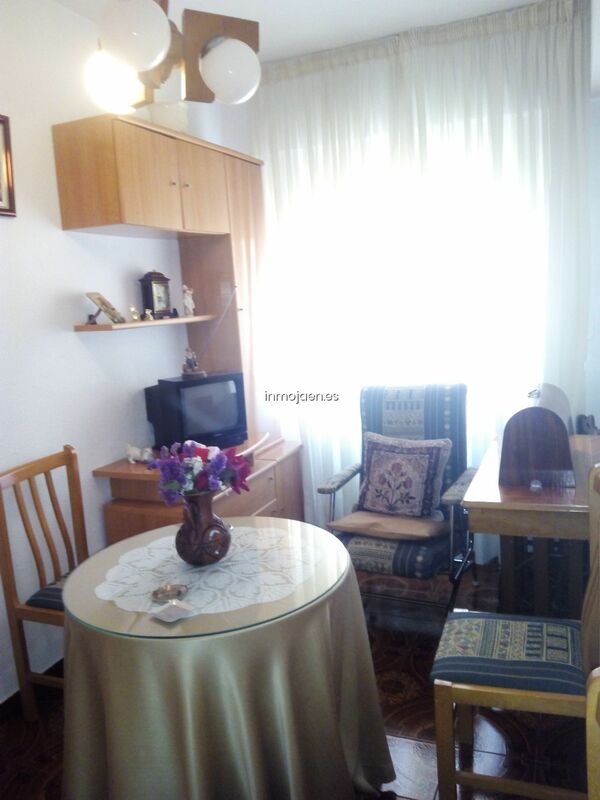 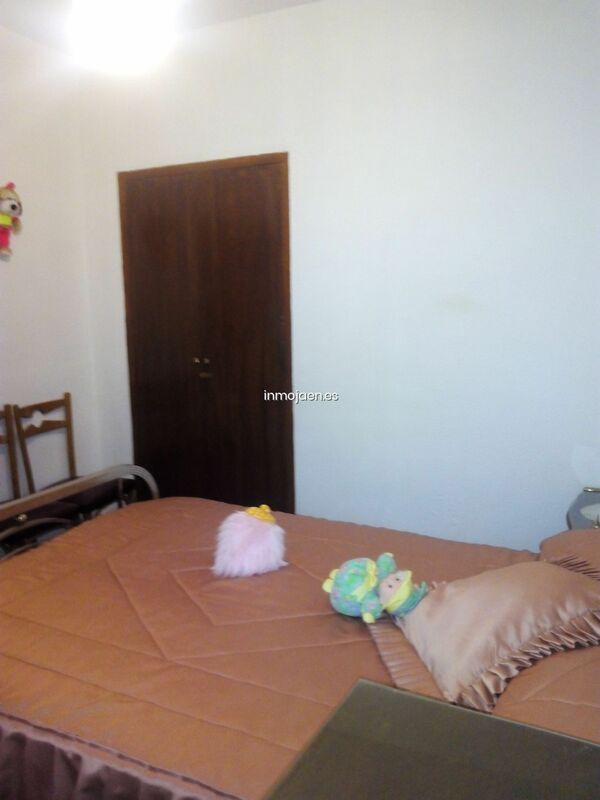 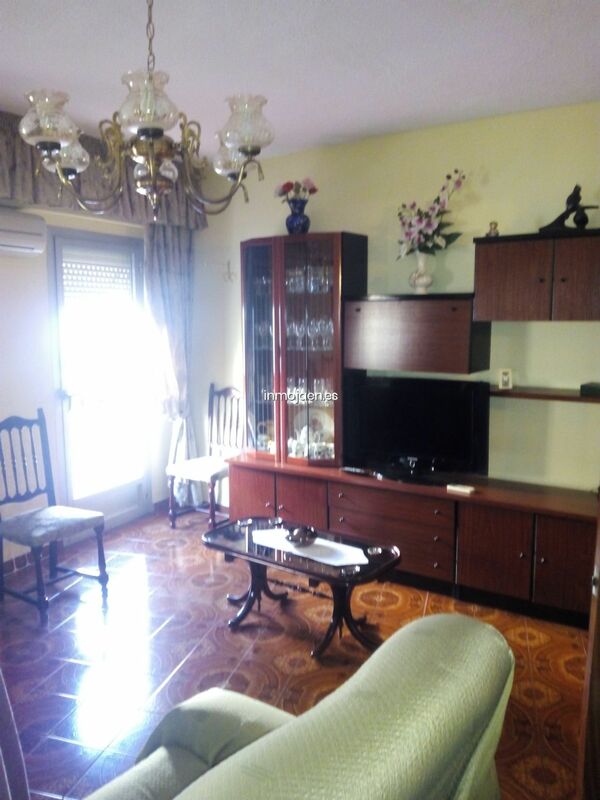 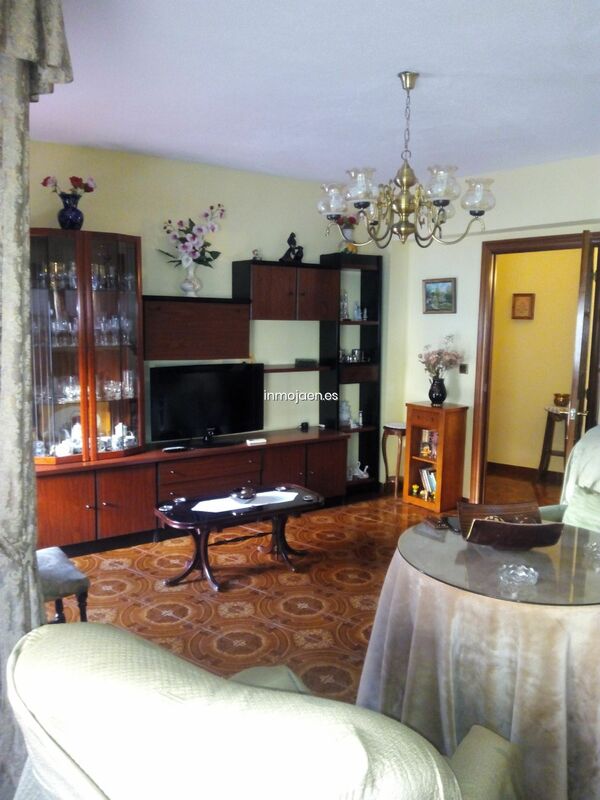 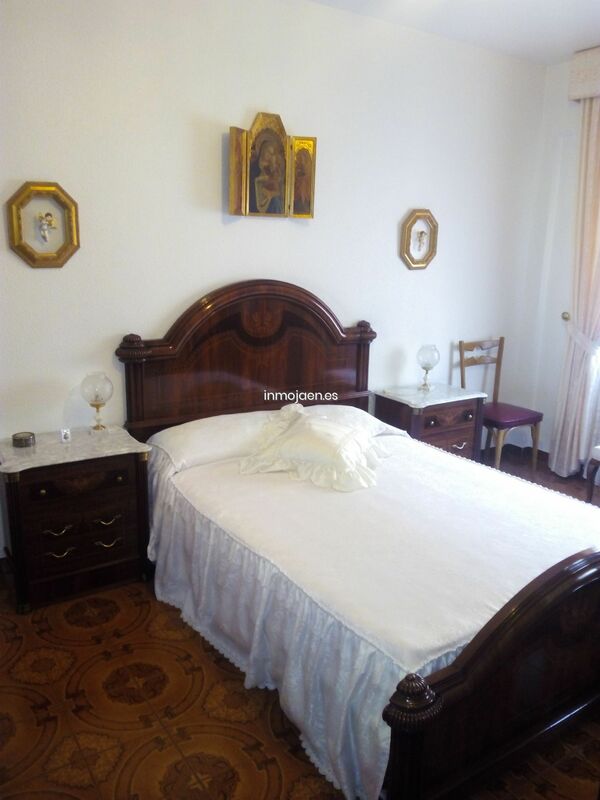 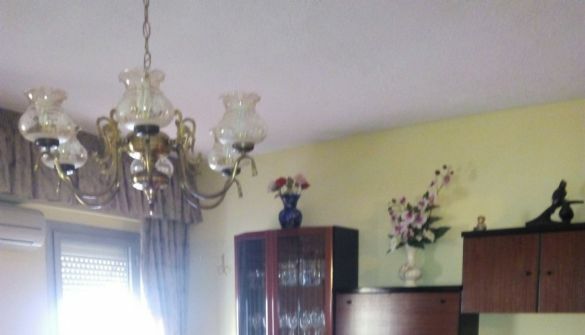 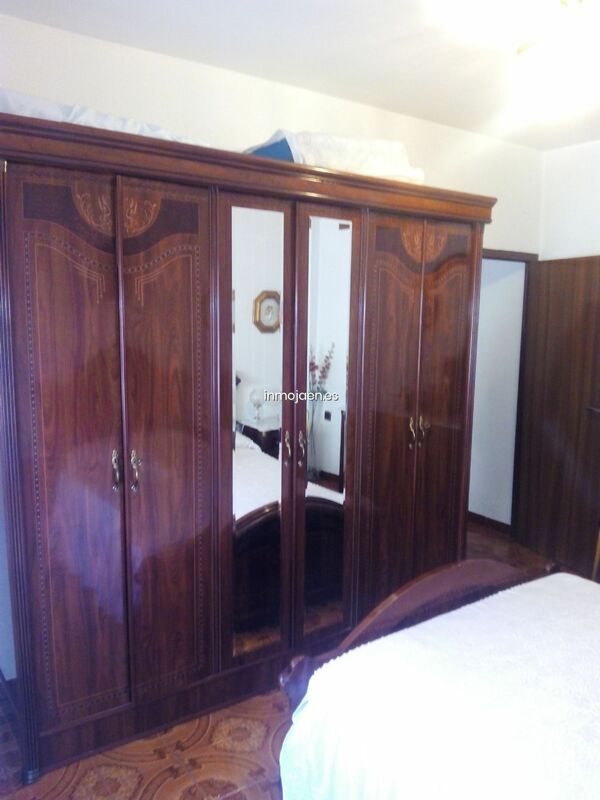 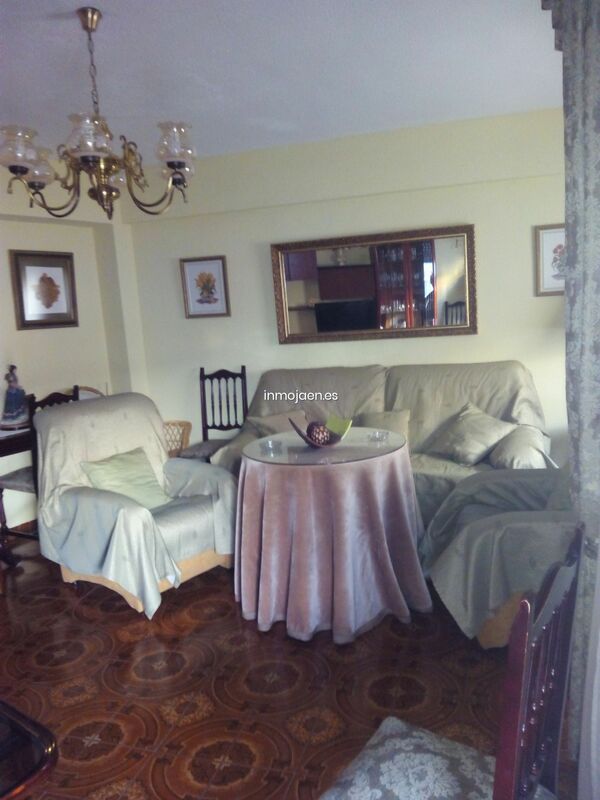 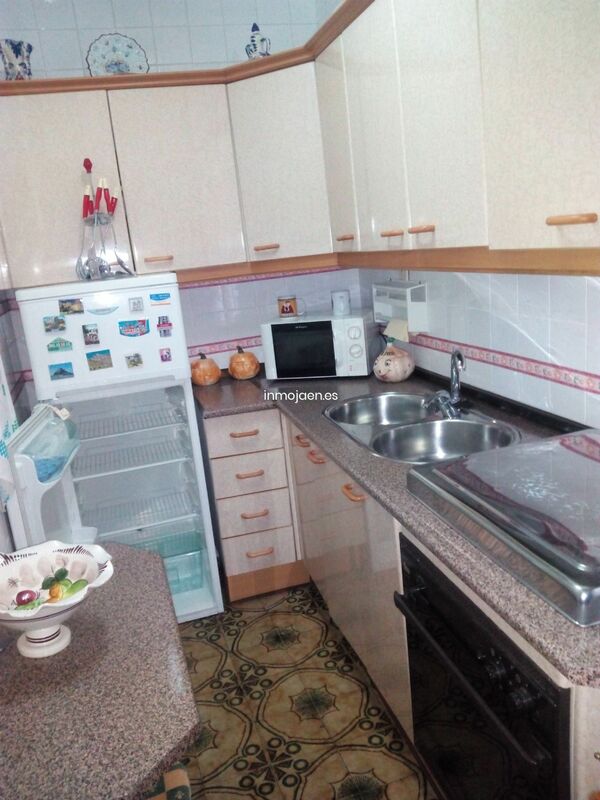 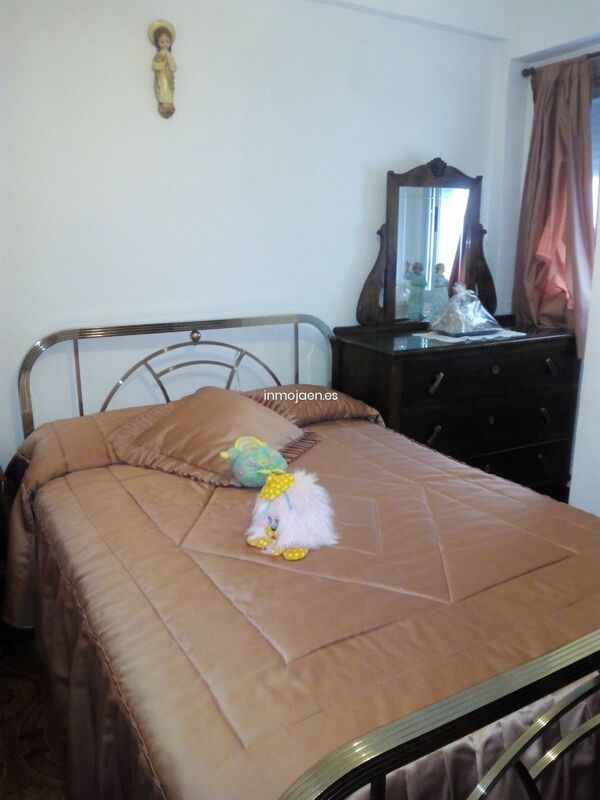 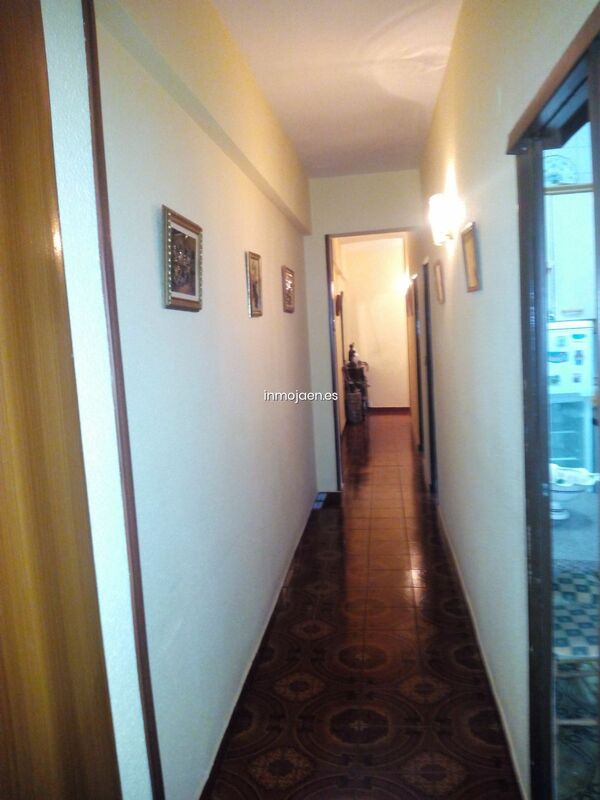 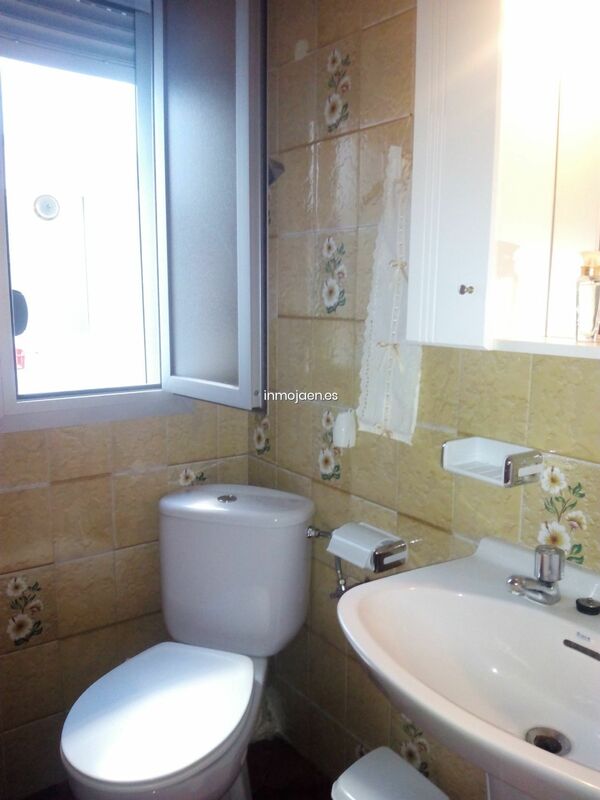 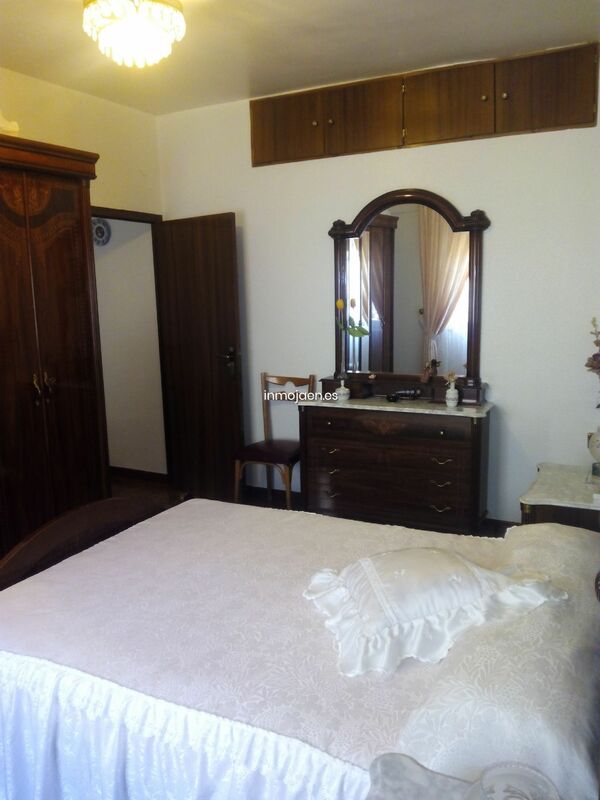 PISO DE TRES DORMITORIOS DE 80 M2 ÚTILES AMUEBLADO. 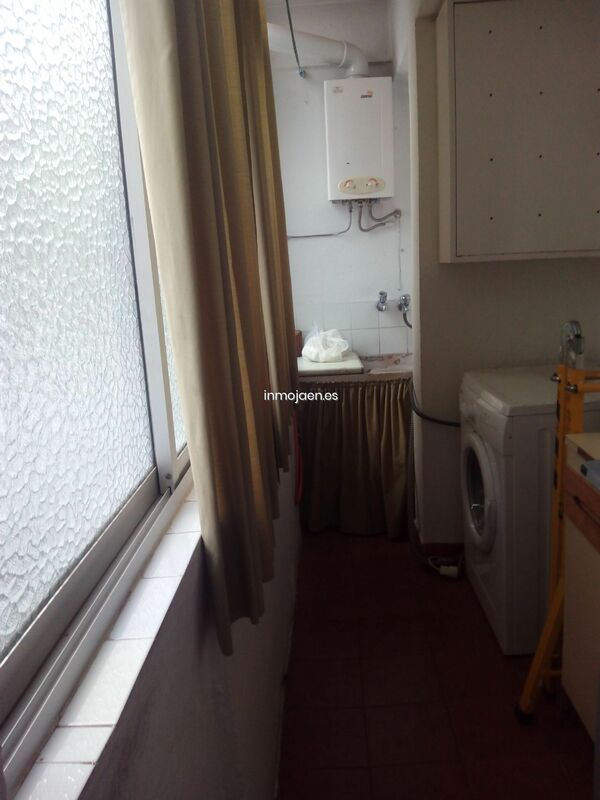 CONSTA DE SALÓN MUY AMPLIO CON ACCESO A UN BALCÓN EXTERIOR, TRES AMPLIOS DORMITORIOS DE MATRIMONIO, COCINA INDEPENDIENTE CON UNA AMPLIA DESPENSA Y ACCESO A UN LAVADERO. 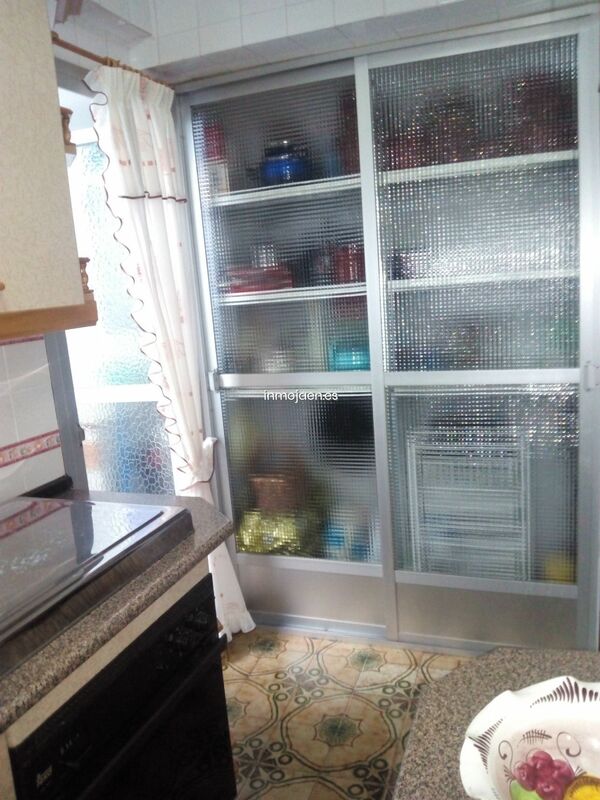 DISPONE DE AIRE ACONDICIONADO FRIO/CALOR EN EL SALÓN.